A solution to the tractor-trailer problem on West Main Street is on its way. 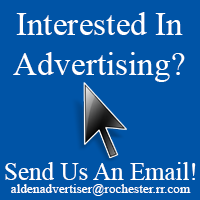 Alden Village Mayor Michael Manicki told the Board Thursday morning that he has spoken with Dave Christopher from the state Department of Transportation. Temporary striping will be painted on Broadway on each side of the viaduct narrowing the roadway to one lane in each direction, moving that lane toward the center of the underpass. Directing traffic to the middle will allow the clearance to be posted at its actual 13 foot 8 inch height, alleviating truckers’ fears that their rigs won’t fit underneath. A more permanent solution involving physical barriers and correction of a long-standing drainage issue will follow. In contrast to the state’s willingness to help, there has still been no word from Erie County on improving the deplorable condition of Exchange Street and Crittenden Road. The only response to a collapsed culvert of Crittenden was to throw a traffic cone in it. 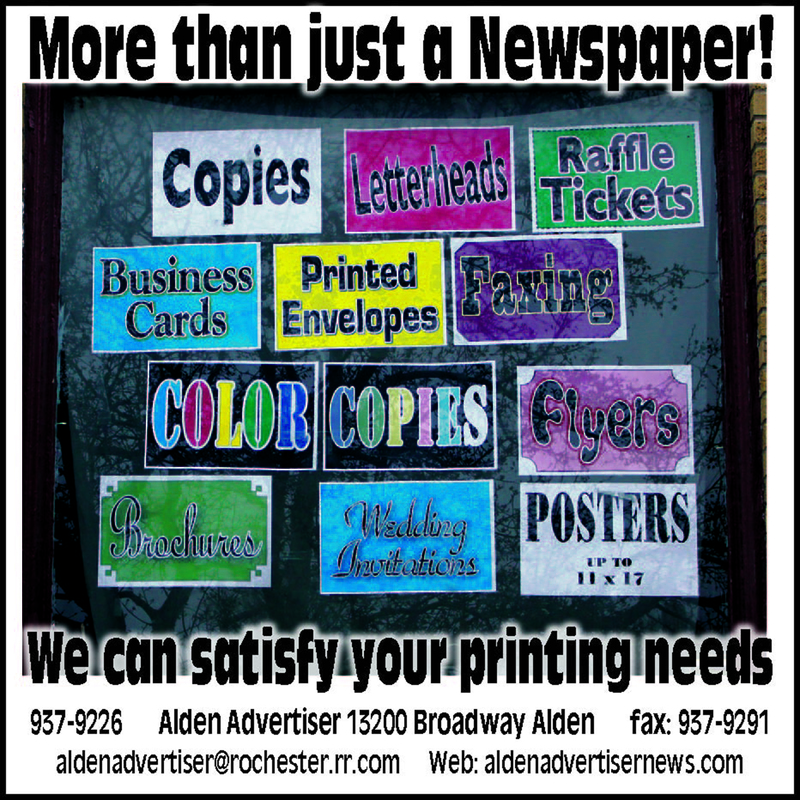 See the full story in the August 6th issue of the Alden Advertiser.